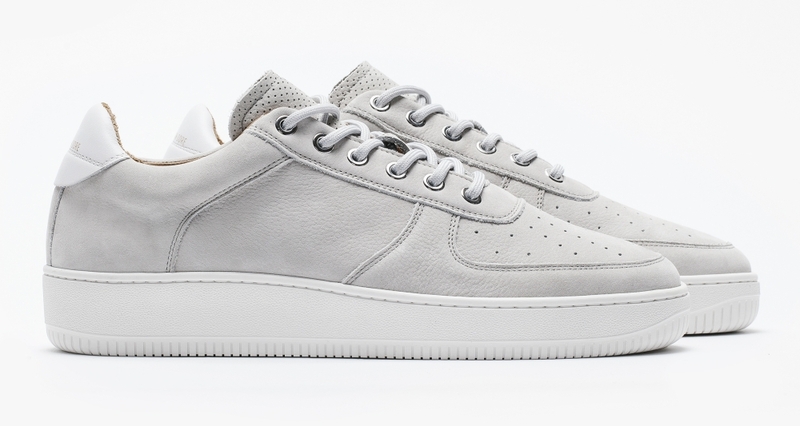 A Portugal-made silhouette with an Air Force 1 feel. 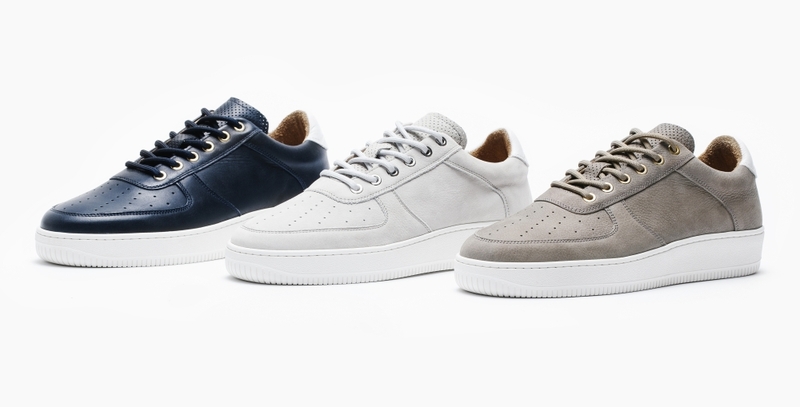 Menswear imprint Aimé Leon Dore will look to translate its success in the apparel realm to footwear with its first-ever inline sneaker offering, the Q14. The model, named after a bus that runs through Queens, New York, is reminiscent of the Air Force 1, a longtime staple of sneaker rotations in the Empire State. The Q14 shines on the production side with pairs being hand-made in Portugal. 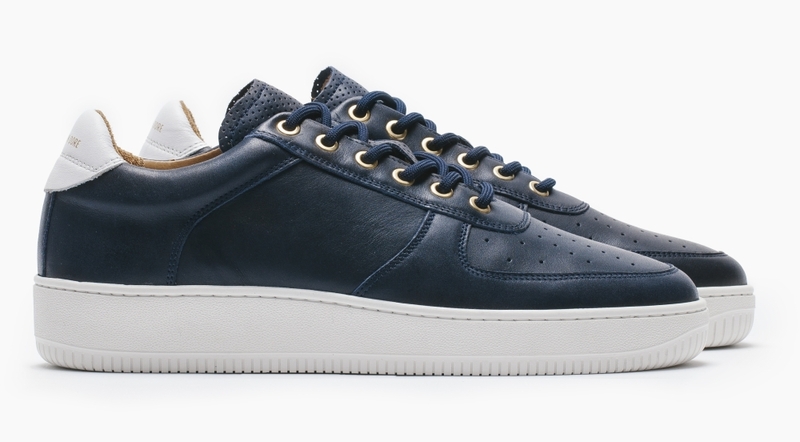 Detailing includes cow leather lining and gold embossed logos on the heel tab. The three debut colorways of the Q14—pearl grey, midnight navy, and washed olive—will be available on Oct. 21 at 11 a.m. exclusively at Aimé Leon Dore's website. While this marks the brand's first inline sneaker offering, it's produced shoes before in collaboration with Puma and Filling Pieces.